Pappas, N. (2013). 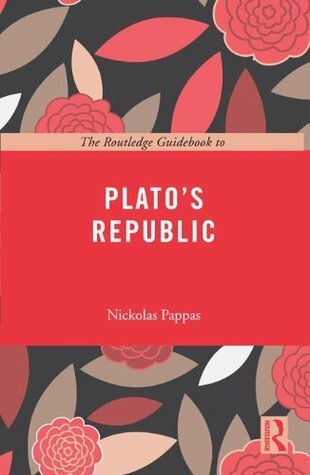 The Routledge Guidebook to Plato's Republic. Routledge.